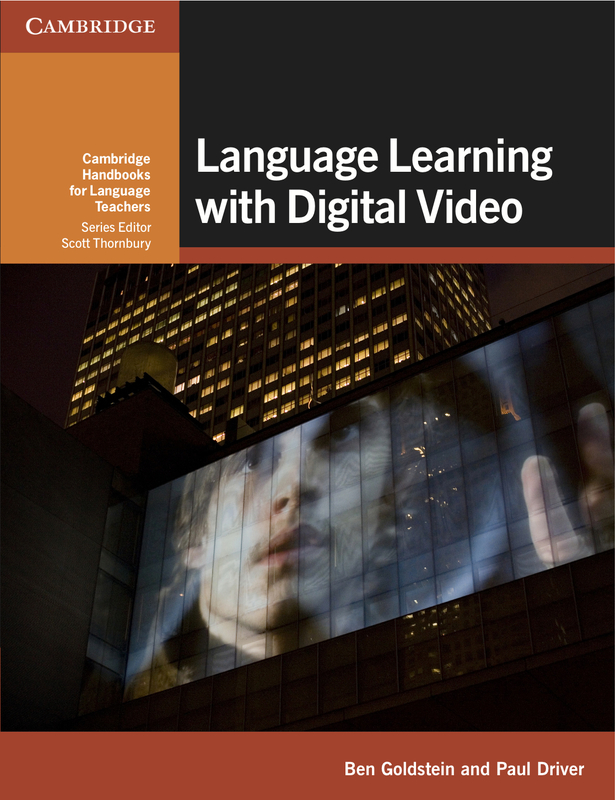 I am very happy to announce that the handbook that I co-authored with Paul Driver – Language Learning with Digital Video – has won The 2016 ESU’s (English-Speaking Union) English Language Awards in the Resources for Teachers category. Thanks to Paul, series editor Scott Thornbury and commissioning editor Karen Momber at Cambridge University Press. For more information about the awards.